Throughout history, there has hardly been any significant period of time when human civilization was not at war. Various cultures and nations have been fighting with each other for thousands of years. So it should come as no surprise that commanders and leaders have had plenty of time to come up with unique tactics and strategies that have turned the tide of battles or won seemingly unwinnable wars. There are countless examples of people using downright crazy ideas to beat their enemy, even against armies with many more men, simply due to their surprising, yet cunning, nature. The Battle of Pelusium was the culmination of a war between Egypt and Persia that ended in a massive defeat for the Pharaoh Psametik. 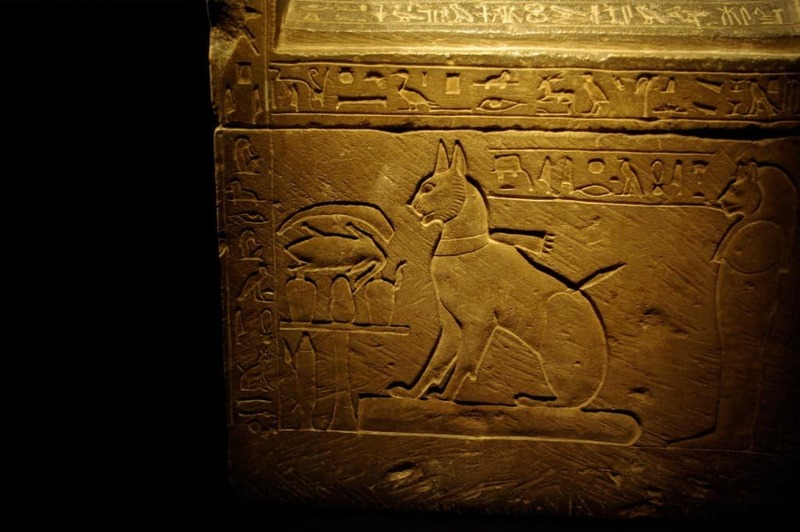 This was mainly down to the fact that the Persian leader Cambyses II utilized the Egyptian’s dedication to cats, by having his soldiers paint the animals on their shields and march with some cats in front of them. Egyptian archers refused to fire on the Persian soldiers out of fear of hurting the animals, leading to a decisive victory. Hannibal became one of the greatest military leaders of his time with a number of impressive victories. One of these involved a naval battle with King Eumenes II. Knowing that he was heavily outnumbered, he first sent a herald to the king to find out which of the ships he was located on before concentrating his attack on that target. He also collected thousands of wild snakes and placed them in pots, which were then thrown at enemy ships. 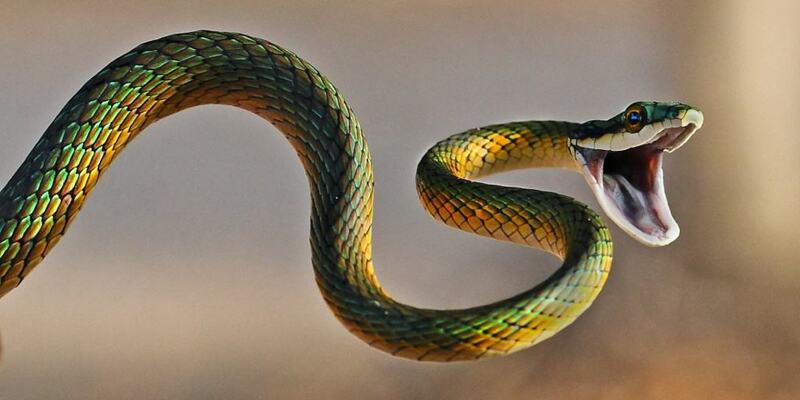 These snakes caused huge portions of the sailors to abandon their ships, giving Hannibal an easy victory. 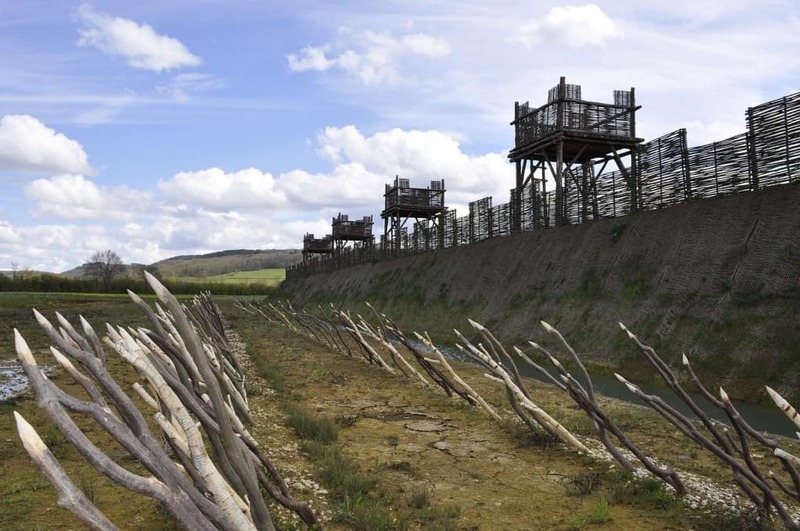 When Caesar was besieging Alessia during the Gallic Wars, he first set up a huge wall around the force in order to ensure that no one could leave the fortress. However, soon afterwards a relief Gallic force began to arrive at his rear but rather than retreat so that he wouldn’t be trapped within two armies, he simply built another 4-foot high wall outside his forces. This sandwich tactic worked and he was able to keep both enemies at bay and win the battle. During the Battle of Maling, Sun Pin tricked his enemy, P’ang Chuan, into thinking that his forces were deserting him. 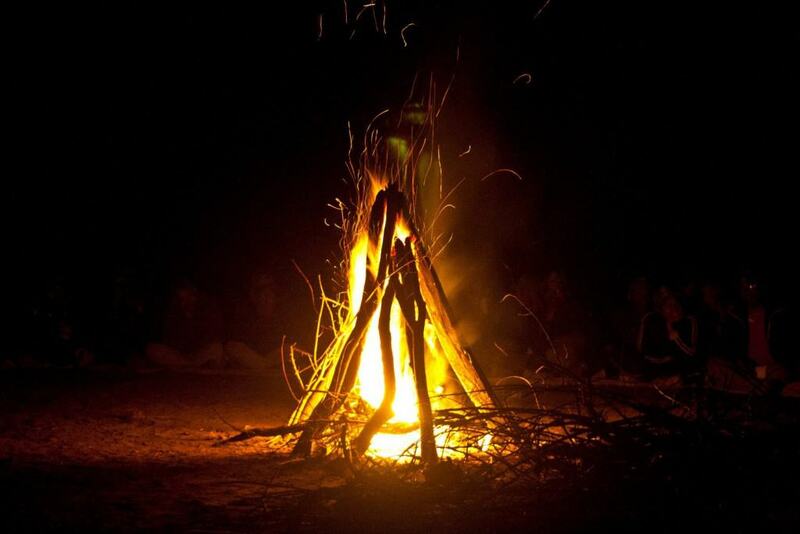 He did this by ordering an organized retreat in the first battle and then lighting fewer and fewer fires on the following nights. This gave the impression that his army was shrinking, prompting Chuan to launch into an attack with a smaller force. This ended in disaster as Pin’s army simply lay in ambush waiting for their enemies. 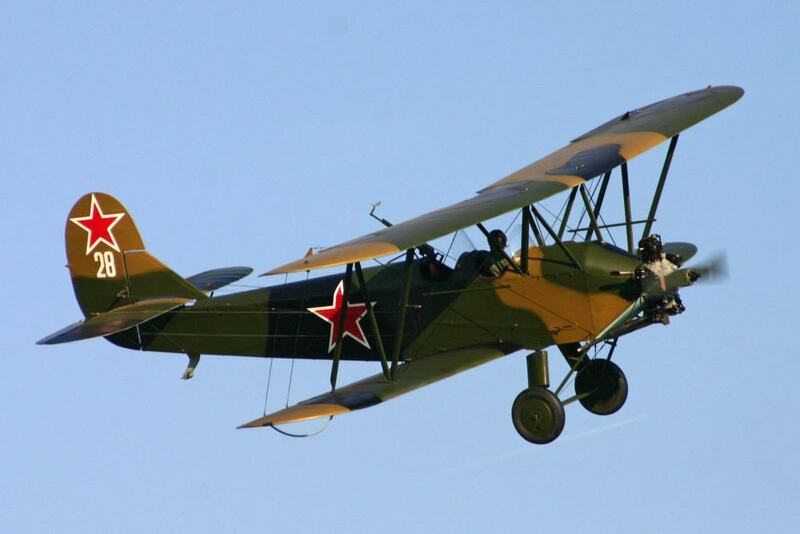 During World War II, Russia deployed a squadron of old Polikarpov Po-2 planes that had been used in the previous conflict. These were far inferior to the German fighter planes, which could travel at much faster speeds. However, the bombers proved to be hugely successful as the German pilots were unable to attack the older aircraft as they couldn’t fly at slow enough speeds to hit them without stalling. After running out of arrows while under siege from a rebel force, Zhang Xun decided to sound the war drums at night as if his men were starting an attack. 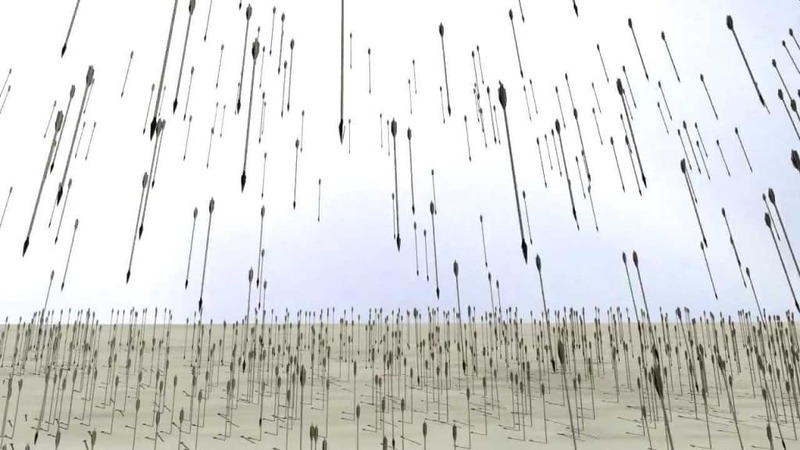 Combined with some straw dummies, this created a convincing effect and the enemy fired volleys of arrows for Xun’s men to collect and use the next day. What made matters even worse for the rebel army was that when Xun tried the same thing the next day they didn’t react at all, giving his men the chance to launch a genuine attack. German U-boats posed a huge threat during World War I, preventing allied ships from travelling long distances without risking being brought down. 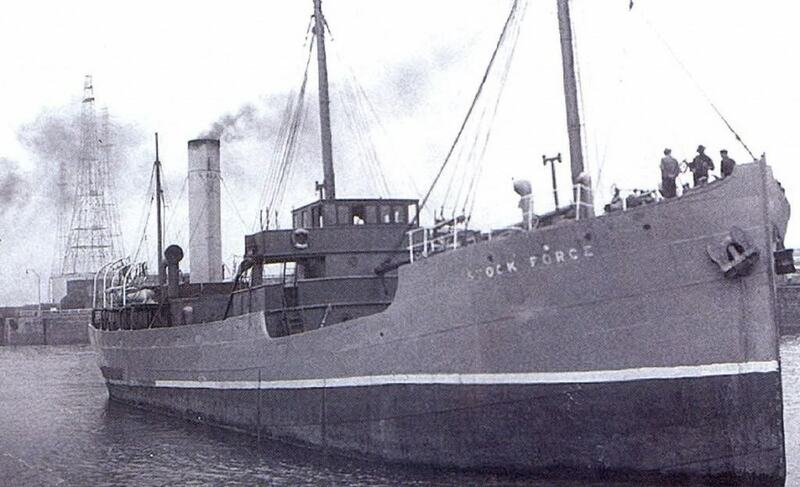 To combat this, the British began to disguise some of their ships as trading or merchant vessels so that the U-boats would surface to attack them with small arms rather than use valuable torpedoes. These Q-ships proved to be very successful thanks to the fact that the navy went to extreme lengths to make them look the part, including having crew dress up. The Battle of Fishguard saw the forces of Baron Cawdor, which were largely made up of reservists and militia, outnumbered by a French army. 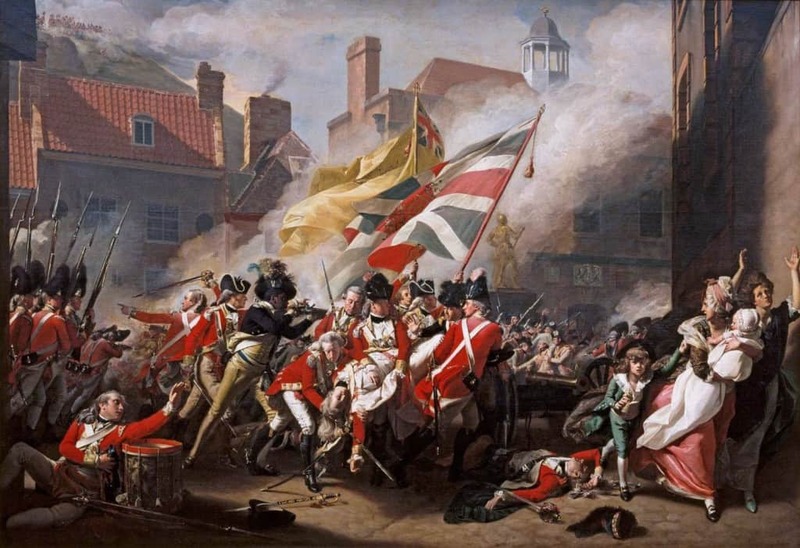 With no end in sight and both forces becoming demoralized, the leader of the French forces sent a message to Cawdor asking if he would negotiate a conditional surrender and retreat. The Baron then decided to play a bluff, telling the French that he had reinforcements constantly arriving. This caused the French forces to lose even more morale and eventually flee. Faced with a large Indian army and a row of advancing war elephants, Timur decided that he would send his camels charging at the other animals. 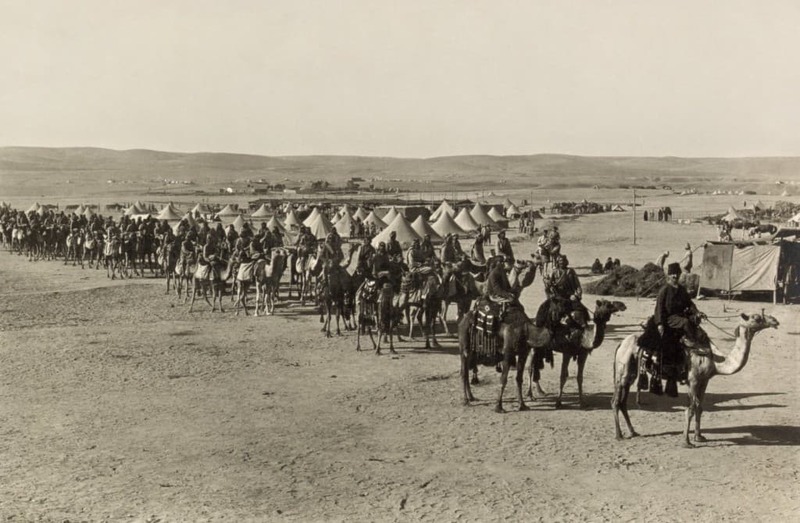 This was a risky strategy and it meant his forces would be unable to retreat without their cavalry mounts, yet it worked perfectly when he stacked hay on the camels and set them on fire. The elephants were spooked and actually ended up attacking their own forces, allowing Timur to capture Delhi. During a 20 month siege of Babylon that had seen neither side able to bring the conflict to a conclusion, Zopyrus came up with a clever plan. He had had his comrades whip him and scar his face with knives and then went to the city’s gates to say he had been exiled. Knowing that he was an important military leader, he was allowed inside and given command of an army. 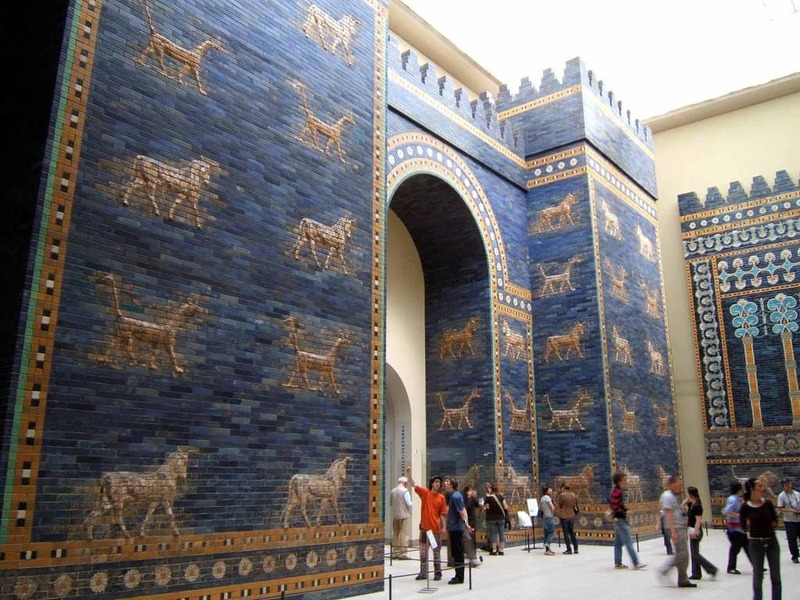 In collaboration with his real allies, he “won” a number of battles to gain the trust of the Babylonians, which allowed him to open the gate and allow the Persians in to perform a surprise attack.